Brenton was admitted to the Supreme Court of South Australia in July 2007 and is a Partner at PGC Legal. 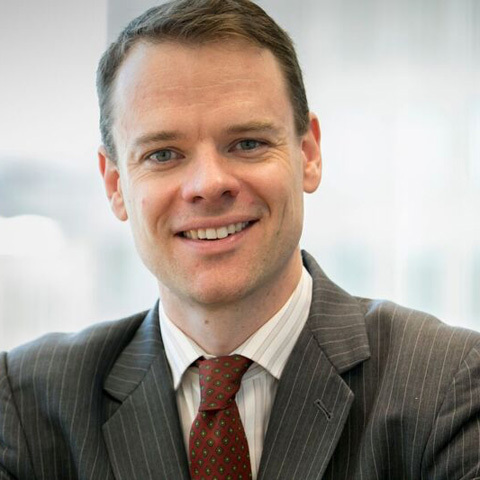 Brenton has had broad commercial legal experience with a significant focus on Commercial Litigation and Dispute Resolution. Prior to commencing with PGC Legal, he spent several years working at a international commercial law firm. Brenton is experienced at representing clients in Court, including at trial, as well as in alternative dispute resolution processes, including arbitration and mediation proceedings. He has also taught at the University of Adelaide Law School. Brenton takes a collaborative and pragmatic approach to assist clients in achieving cost-effective outcomes.